Kathleen Jaedtke is a marketing expert. She has been involved in search engine optimization (SEO) and content marketing for seven years. In her last position, she was responsible for Zalando’s content marketing activities in Germany, Austria, and Switzerland and she successfully built and led several international SEO teams. In addition to SEO, she is fascinated by new technologies and artificial intelligence. She holds a certificate from MIT Sloan & MIT CSAIL on “AI: Implications for Business Strategy”. Since the beginning of 2017, she has been studying the field of voice search and its influence on the SEO of tomorrow. 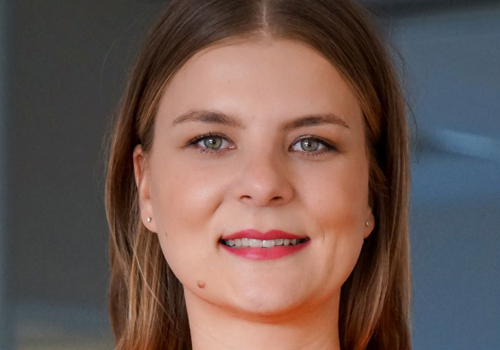 In August 2018, she joined the international tech company HubSpot as Regional Marketing Lead DACH.